Headshot photography is a competitive arena for any photographer to operate in, and requires solid photographic and people skills in order to prosper and become successful. 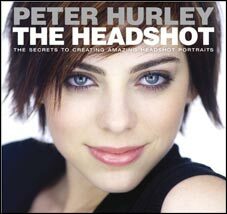 Peter Hurley, respected and well-known headshot photographer, talks about what it takes to succeed in the business. Do cheap photographers drive you crazy? Have you thought about adding headshot photography to your arsenal of skills as a professional photographer, or are you already offering headshots as part of your services and portfolio? This is a competitive arena for any photographer to operate in, and it requires solid photographic and people skills in order to prosper and become successful. 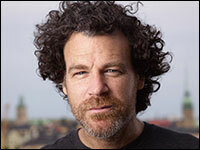 I sat down to chat with one of the most well-known and respected headshot photographers in the USA, Peter Hurley, who shared some of his experiences and thoughts on what it takes to succeed in the business. Peter Hurley is very well-known in the photography business as an amazing portrait and headshot photographer with a great eye for fashion and impeccable style. His photography adventures, which started in the exciting worlds of sailing and modelling, have also taken him into the world of advertising, and his clients include Levi’s, Reebok, DKNY, Johnnie Walker and Axe Deodorant to name a few. In The Headshot: The Secrets to Creating Amazing Headshot Portraits, Peter shares everything you need to know to get great images of your subjects – whether it’s on assignment, a personal project, or simply shots of family and friends. 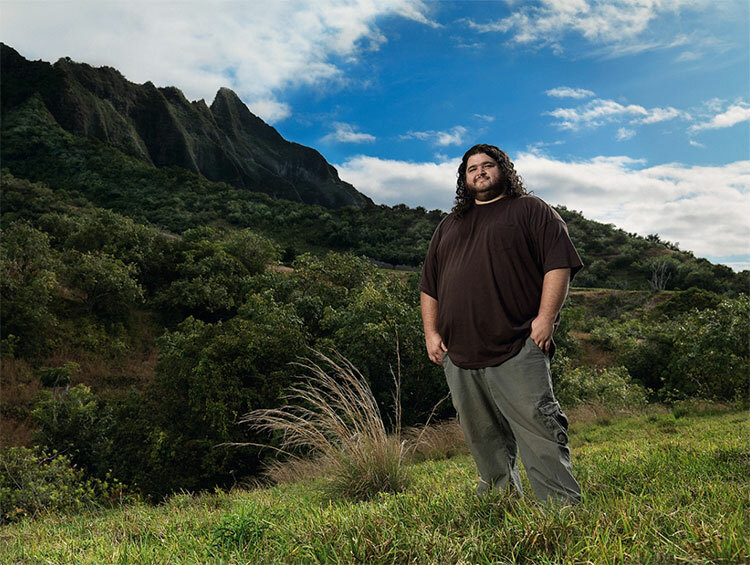 Starting with his trademark “recipe” (“white background, flat light, chopped-off heads”) in over a dozen chapters he covers the technical aspects of the shot, lighting, composition, and camera setup. He also shows you how to establish rapport with your subject, as well as driving great expressions. With this book, you’ll be equipped to dramatically improve your headshot photographs. Are you tired of losing clients because they "found someone cheaper"? So was I, until I discovered how to compete without lowering my prices! In this free email series, I'll share these ideas with you, so you can stop competing with the cheapsters. Which email address would you like me to send the guide to? No fluff, just easy-to-understand ideas to make your marketing more effective and less time-consuming.